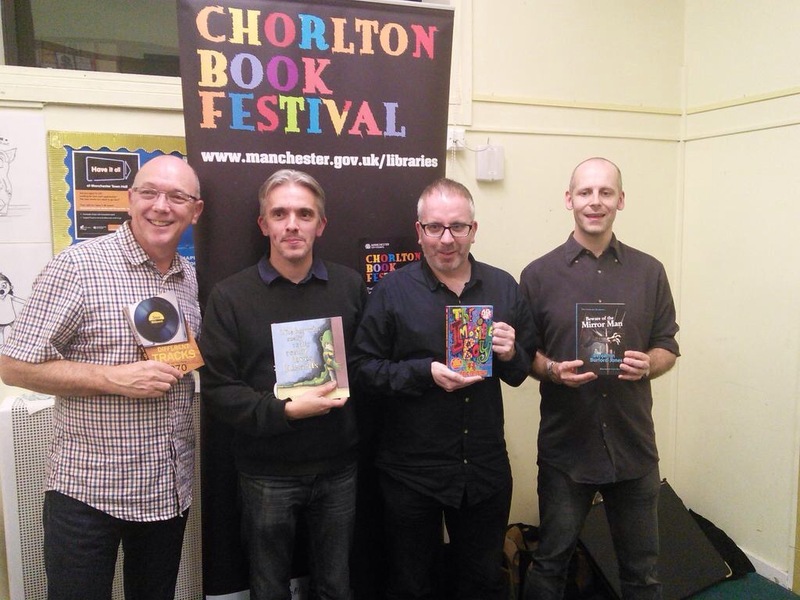 Had great fun at Chorlton Book Festival talking about THE IMPOSSIBLE BOY and meeting fellow authors Steve Millward, John Hamilton and Ben Burford-Jones. 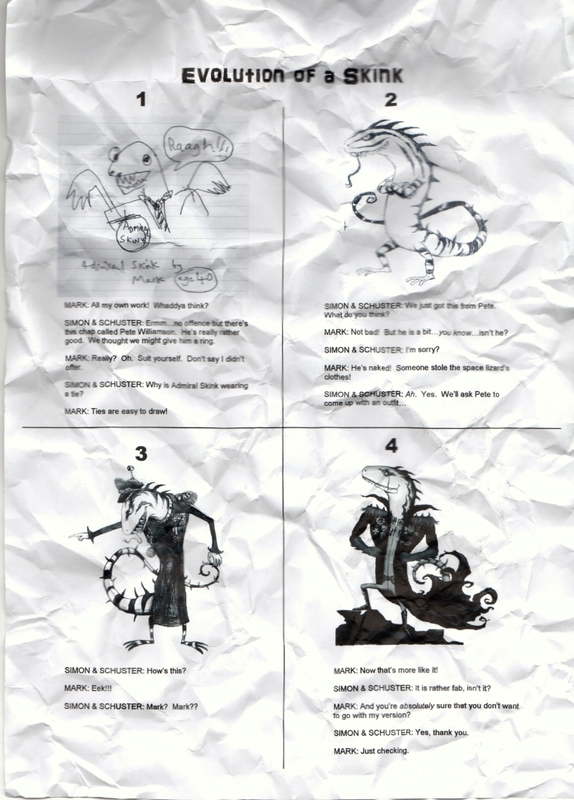 Thanks to Jai Stark for these brilliant pictures. 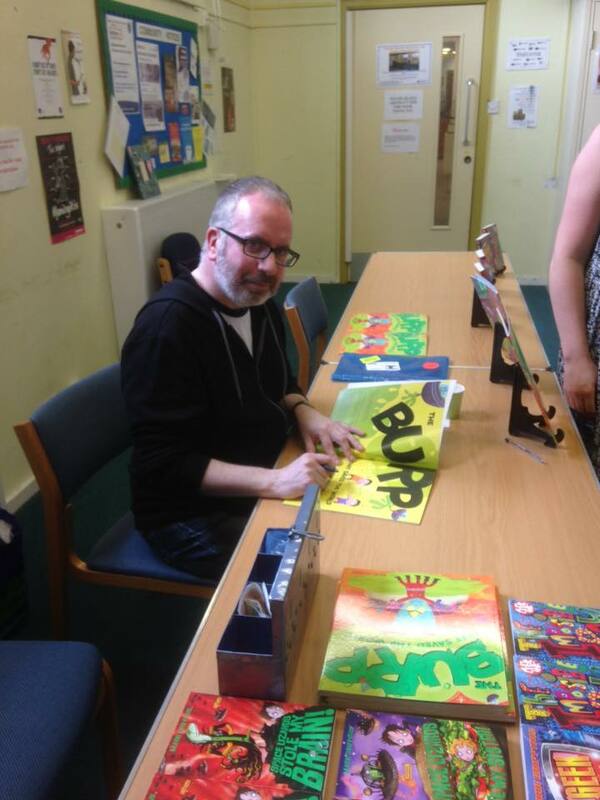 Meeting a reader who enjoys your book really makes this writing lark worthwhile. That and the money. Talk & reading at Manchester Museum with live lizards! 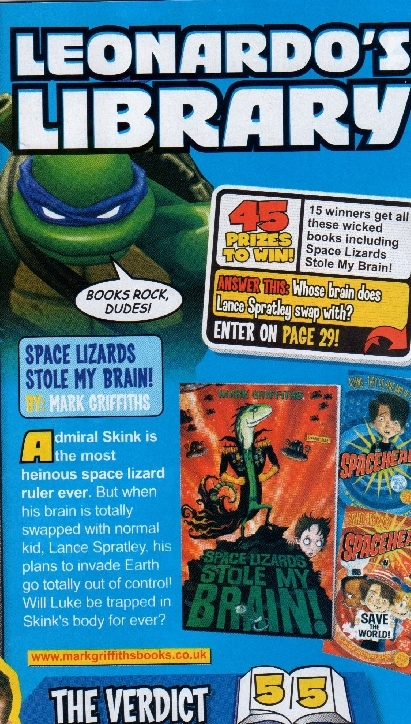 Nitro mag's literary critic, Leonardo the Teenage Mutant Ninja Turtle, offers his opinion on Space Lizards Stole My Brain! 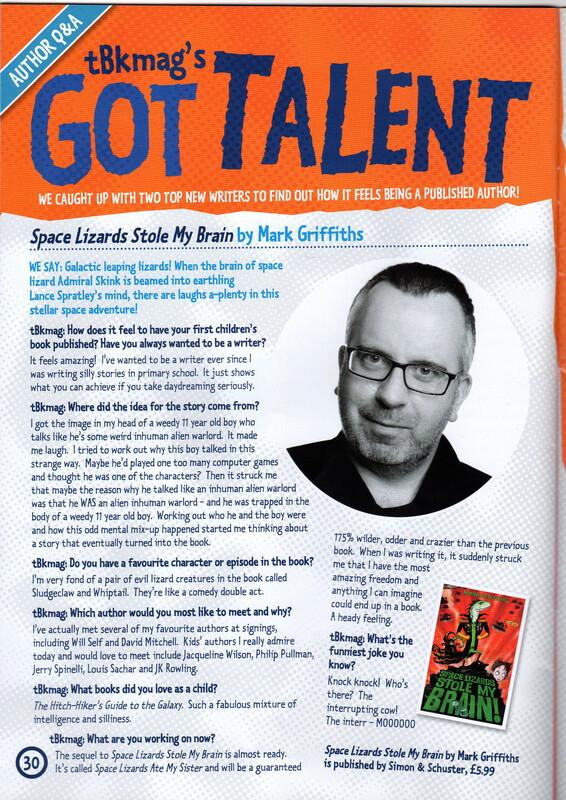 Thanks to TBK Mag for permission to reproduce this interview.